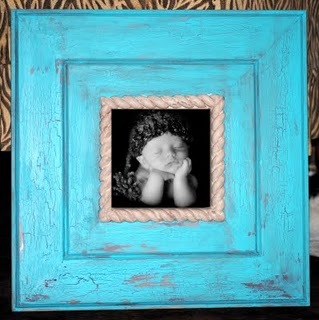 Hootenanny is a fun new shop with handmade distressed picture frames in many sizes. It also carries a variety of art - custom canvases, verse/quote boards, canvas banners, personalized children's art, and Auburn art. I love creating happy and unique things, so much so that I have decided to do it full time...my art style could be described as funky with a vintage flair. My creations are primarily inspired by my love for the South, fashion design, interior design, antiques, nature, and the handmade craft. All pieces are handcrafted and one-of-a-kind. Hootenanny is giving away one of her Hype frames. that measures 5x5 inches and hangs on the wall. Visit Hootenanny and follow her blog. Come back and leave a commenthere telling me that you've done so! I now follow Hootenanny's blog. I follow hootenanny, super cute stuff! those frames are gorgeous! I'm now following hootenanny's blog! I liked Hootenanny on FB. She has such cute frames!! Found the Hootenanny blog and am a new follower. I found the hootenanny blog and now follow - hearted the shop on etsy! thanks. I now follow her blog. 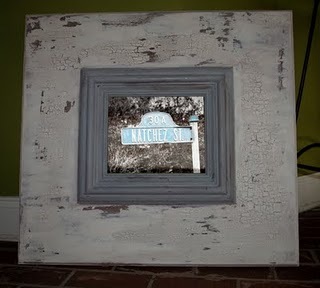 LOVE LOVE the frames! ...and I like her on FB! I'm a new follower of Hootenanny's blog! I'm a FB fan of Hootenanny! I now follow her blog as well.